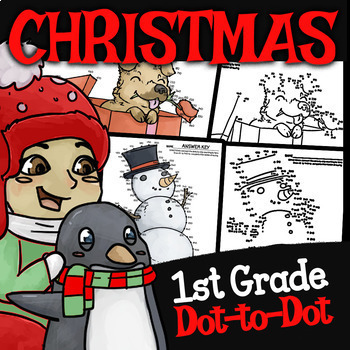 Bring the holidays into your classroom through a fun dot to dot activity with a Chistmas theme that can be extended via a fun Christmas animation that goes along with the product. The connect the dots activity will look great on a wall in your classroom after the students color it in with their crayons and colored pencils. 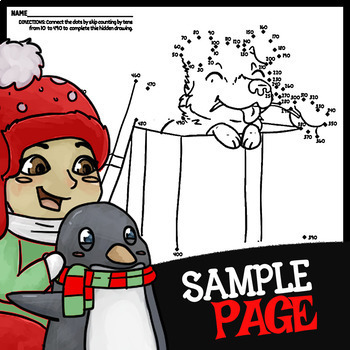 The activity is ideal for those in 1st grade as a fun standards-aligned Christmas math activity. The dot to dots contained in this set don't just count up by 1 starting from 1, but rather they count from a given number like 27 in order to align with the 1.NBT.1 common core standard. 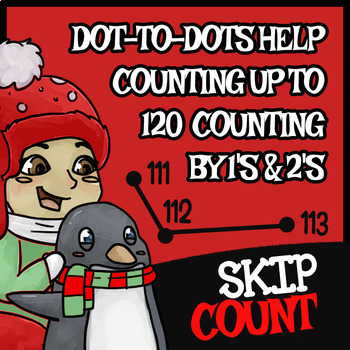 Other dot to dots included will require your students to have a grasp on skip counting by 2 in order to complete the activity. Make sure to check out the video that works as a supplement to this activity. 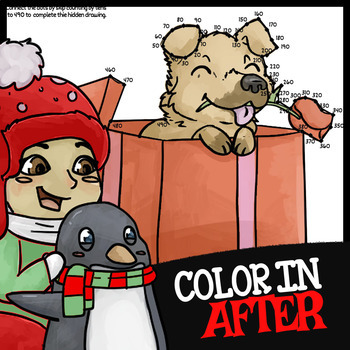 The first two minutes are available as a video preview underneath the main thumbnail. To watch the whole video please click here. Use objects, pictures, and expanded and standard forms to represent numbers up to 120. Merry Christmas From Your Fellow Teachers Ben and Lexi at NUMBEROCK.